SHIRT STYLE (REQUEST CUSTOM SHIRT STYLE) Ladies TShirt Ladies TShirt Ladies Vneck More Options Please! It's a crazy world out there! 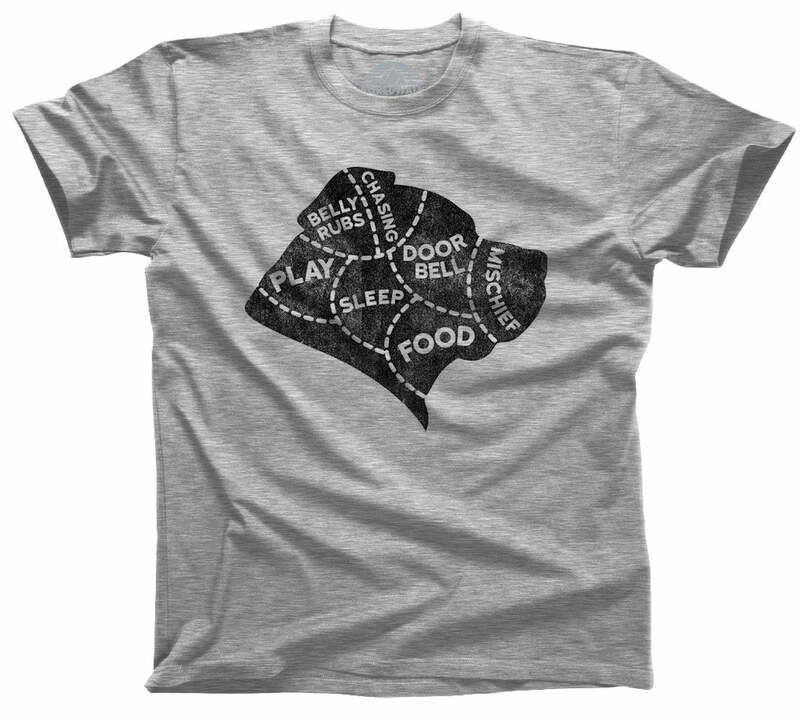 Especially if you are crazy obsessed with your pug! Our "Crazy Pug Lady" t-shirt is perfect for the dog mom who wants to show off her love for her best friend with a funny dog shirt. 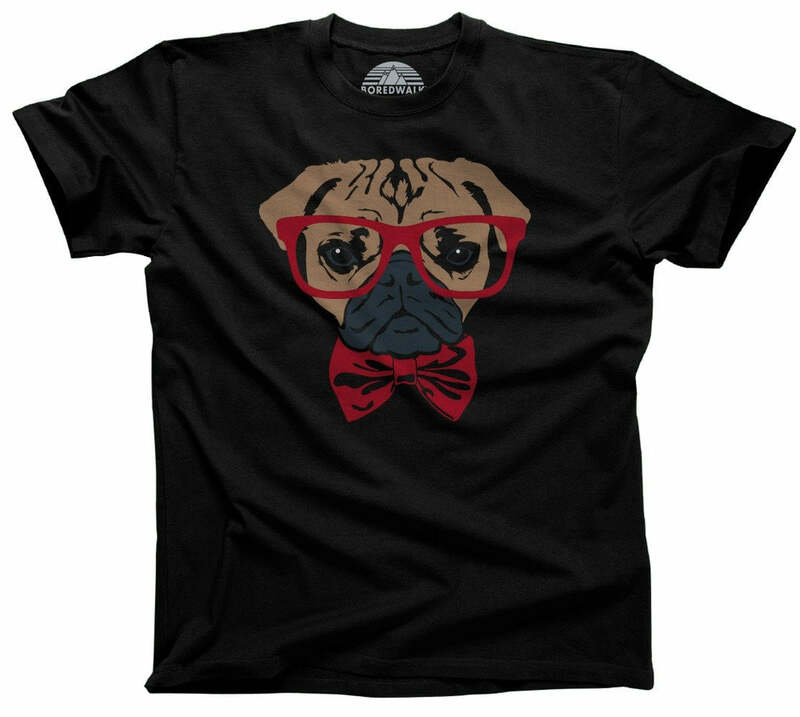 Whether you're looking for a cool pug shirt to ignite conversations at the dog park, want to honor your K9 friend, need a pug gift, or just a cool dog shirt, this hipster shirt is the best pug tee to get your paws on! 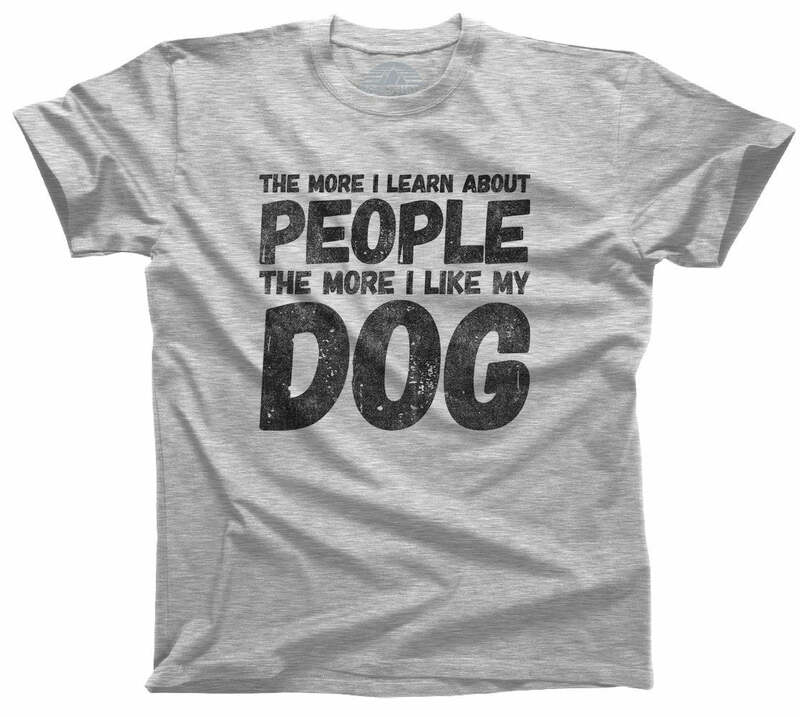 This dog quote tshirt also makes a great veterinarian gift, vet tech gift, dog lover shirt, or animal rescue shirt. 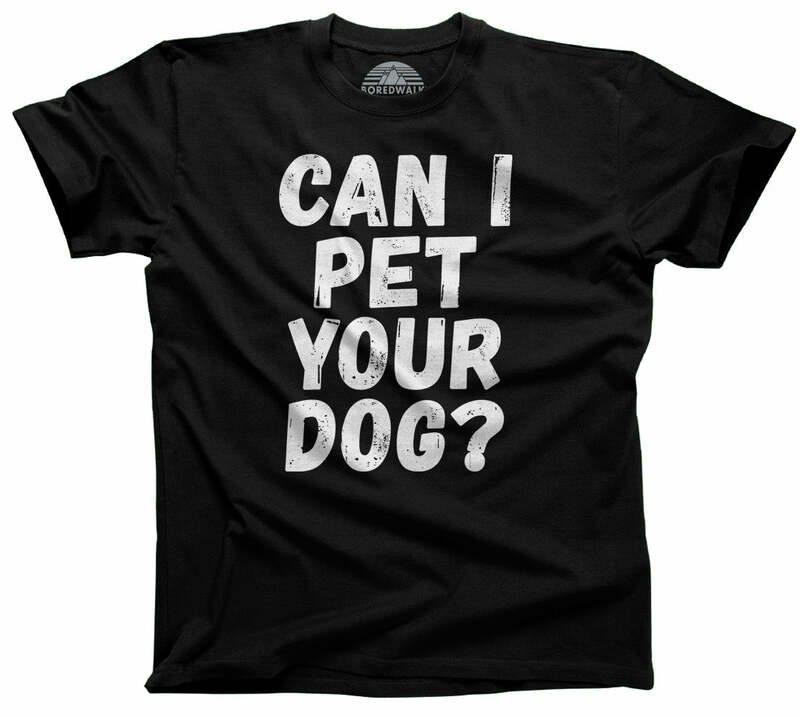 If you are the crazy dog lady of the neighborhood then own that title with this fun fur mom shirt because there's always a good reason to buy yourself a gift...or two!